Amazing new Remodel throughout and just re-branded to Vails exclusive"Rock Resorts" label! 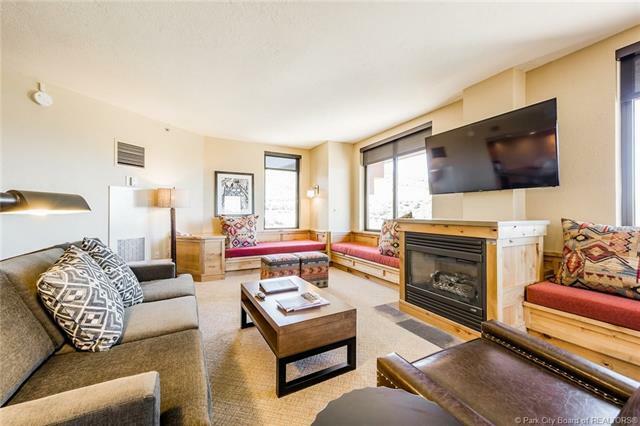 This 1bd/2ba Grand Summit Hotel unit comes with2 over-sized balconies overlooking the Golf Course and entryway toPark City... utilities and furniture are all included in a totalturnkey amenities package. 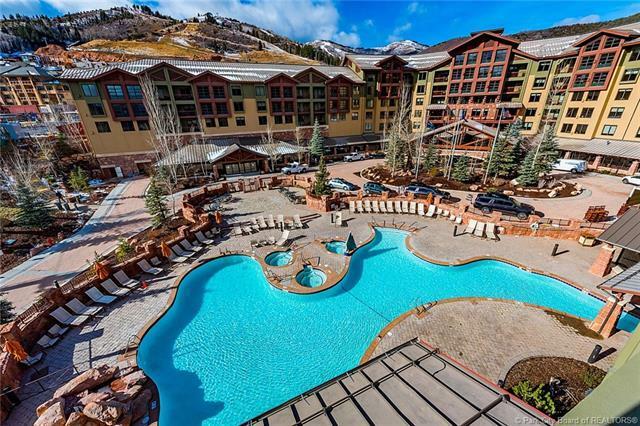 Take advantage of the opportunity for afront row seat to the newly expanded Park City Ski Resort @ CanyonsBase. 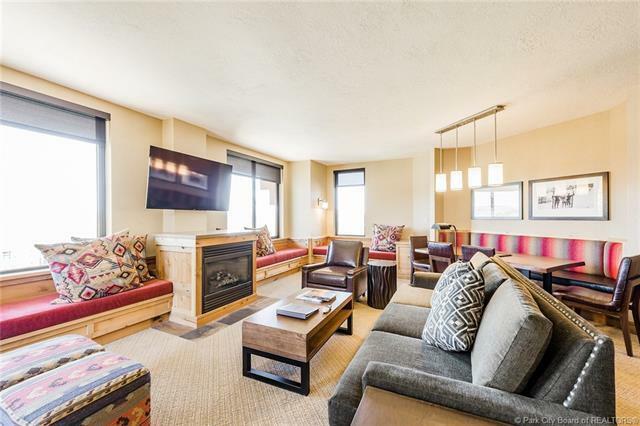 Fully furnished and totally turnkey. 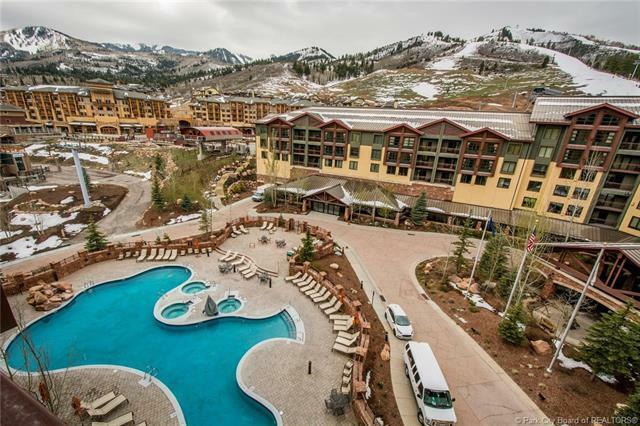 Begin enjoying thefantastic amenities including free underground parking, full-servicebell staff and front desk, spa, workout facility, pool/hot tubs, ownerlibrary/game room, ski lockers and retail discounts - just steps toHEATED Orange Bubble Express.